Meet our new Speaker Creatures! turtle shaped wireless Bluetooth speakers for the shower. 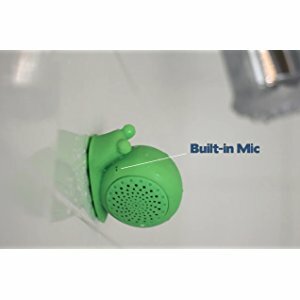 Now you can easily rock out with this incredible Bluetooth speakers even if you are in the shower, it is a complete water resistant shower speaker to have you enjoy your bath with music. Order now they are simply best, you will like them for sure.